Like a lot of girls, I love clothing shopping. Not necessarily the type of shopping where you walk into a mall with a clutch full of cash and out of it four hours later with armfuls of carrier bags, but the type of clothing shopping that doesn’t always even require buying anything, but rather just looking at what’s out there, at what the newest trends are. I can happily spend an entire afternoon just window shopping, or tagging along on a friend’s shopping trip and helping them pick out their new purchases. I love being able to walk into a shop without expectations, finding something that is gorgeously different or a perfect price, and walking out of the store having purchased something that I actually, truly am excited about. Of course, being a young, twenty-something student, shopping is a luxury that usually occurs only after all the other student and “life” expenses have been paid off, which is usually almost never. But for me, a cheaper way to get that same “rush” of excitement from having a new outfit to wear is actually making one yourself. It doesn’t have to be from scratch – in fact, repurposing an old outfit you never wear into a new outfit that’s right on trend is even better, let alone easier! 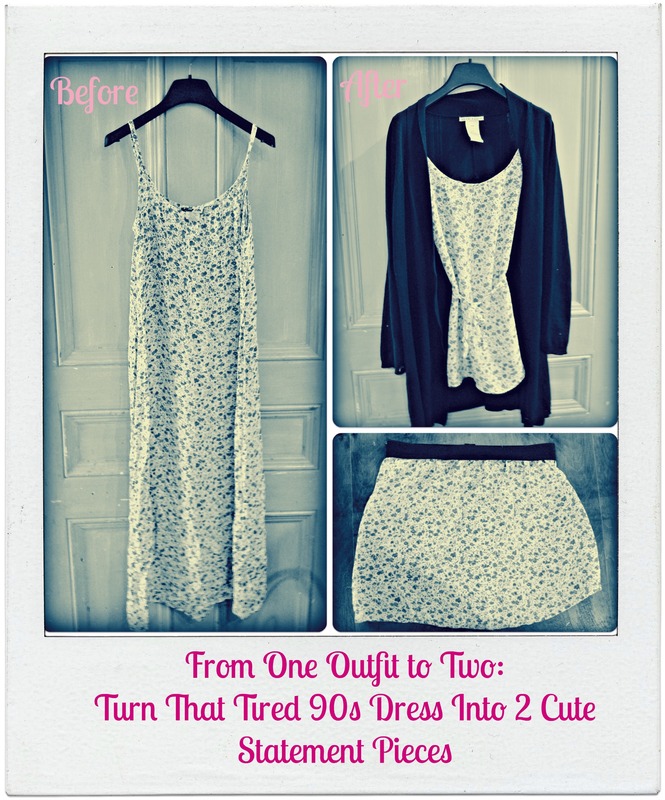 This blog post is going to show you how I took this old, floral dress from the 90s that has been sitting in my mom’s closet for probably close to 20 years, and turned it into 2 pieces of clothing I would actually wear, only spending about $1 for materials. How’s that for a “shopping rush” on a bargain budget? Cute floral print, but definitely not digging the shapelessness and strange, ankle-skimming length of this 90s dress. TIme to upcycle! 1. First, figure out how long you want the shirt and skirt to be, then figure out where you need to make the first cut in the dress (ie. to separate the “shirt” portion from the “skirt” portion). Be sure to leave at least an extra 1.5 cm or 3/4 inch for seam allowance on both pieces. Measure and make markings on the fabric using chalk or pins to make sure the cut is straight and even, and then cut the two pieces apart! 2. 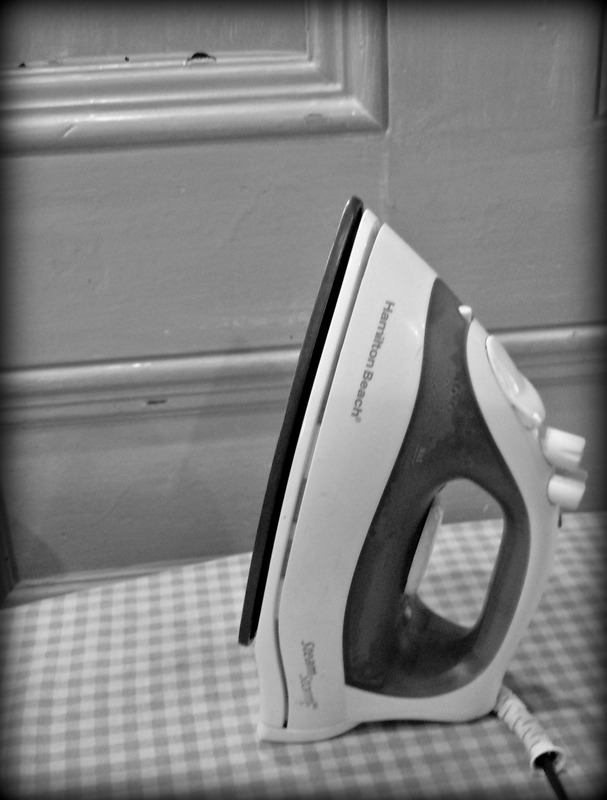 Fold up and pin the cut hem on the “shirt”, and then iron (careful of the pins!) the hem down. 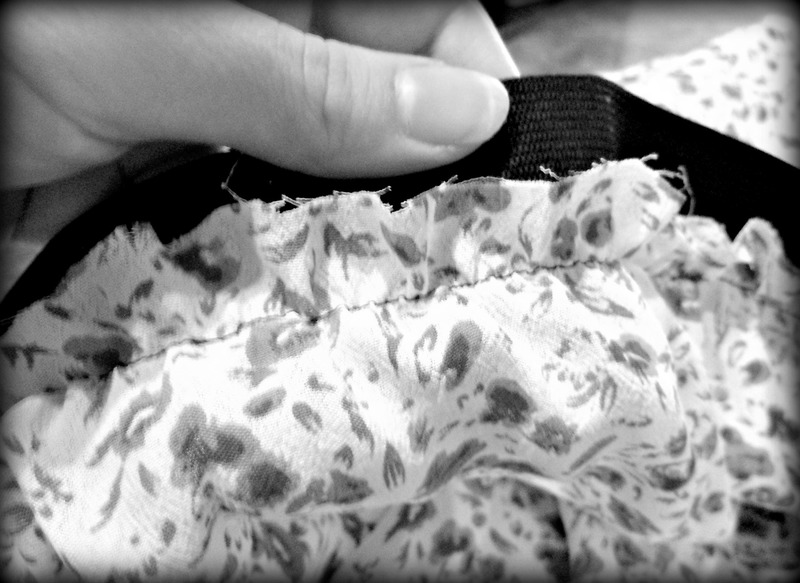 With your sewing machine, quickly put a row of stitches around the hem of the shirt. My dress had a tie in it so that you could tie the dress close to the waist, but you could always cut off a bit of fabric from the rest of the dress and create your own ties if your dress doesn’t have one. And you’re done the shirt! 3. Skirt time! Figure out where you want the band of your skirt to sit (ie. at your waist or your hips). Measure down from that spot to where you want the skirt to fall to (knees, mid thigh, etc.) then cut the bottom half of the dress to that length (cut from the part that was already cut, leaving the dress’s hem intact… it’ll save you from having to hem again!). 4. Measure the circumference of wherever you want your skirt’s waistband to sit (ie. hips, waist). Cut a piece of fabric elastic waistbanding about an inch smaller than the circumference of your waist/hips, and sew the ends together, like in the picture above. 5. Fold the band in quarters (fold in half, then in half again) and put one pin at each “fold” (you should be putting in 4 pins at equal distances from each other). 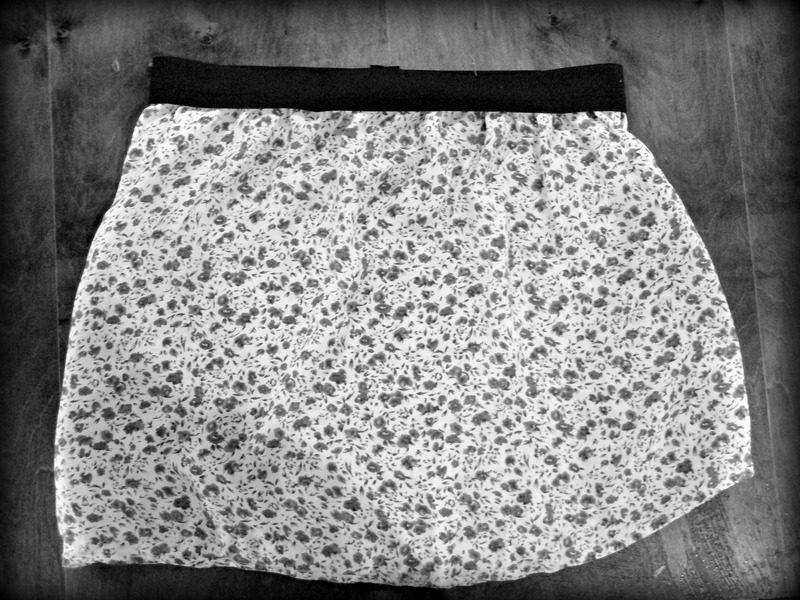 Fold the cut side of the skirt in quarters (fold in half, then in half again) and pin at each fold. Then, match each of the pins on the band to each of the pins on the skirt, making sure that the band is on the outside of the “good” side of the skirt (ie. 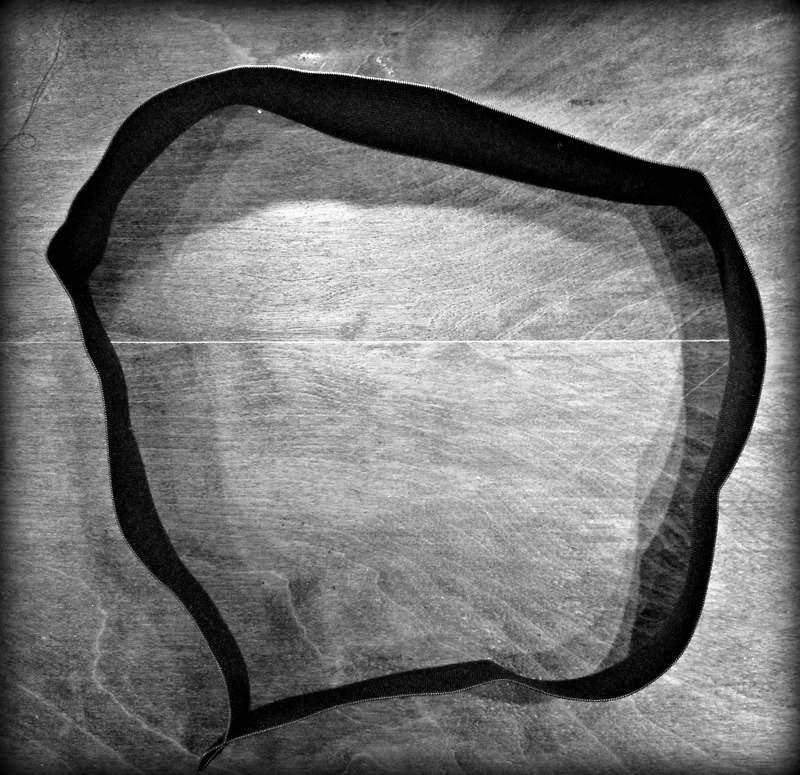 so that when you stitch the band and the cut edge of the skirt together, the new row of stitching will be on the “inside” of the skirt). 6. 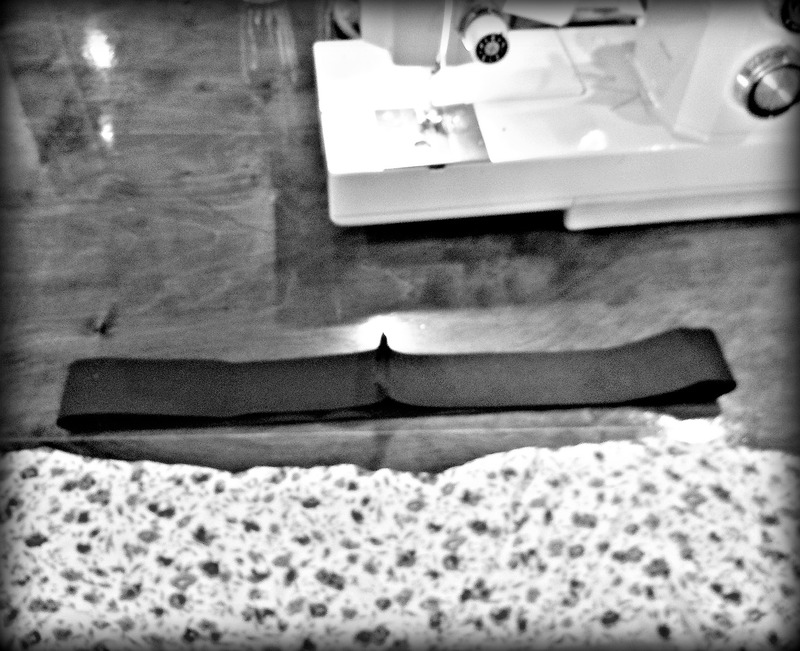 Pulling the waist-band tight so that the skirt fabric is straight and flat, sew the waist band to the skirt. And voila! Your skirt is now done! 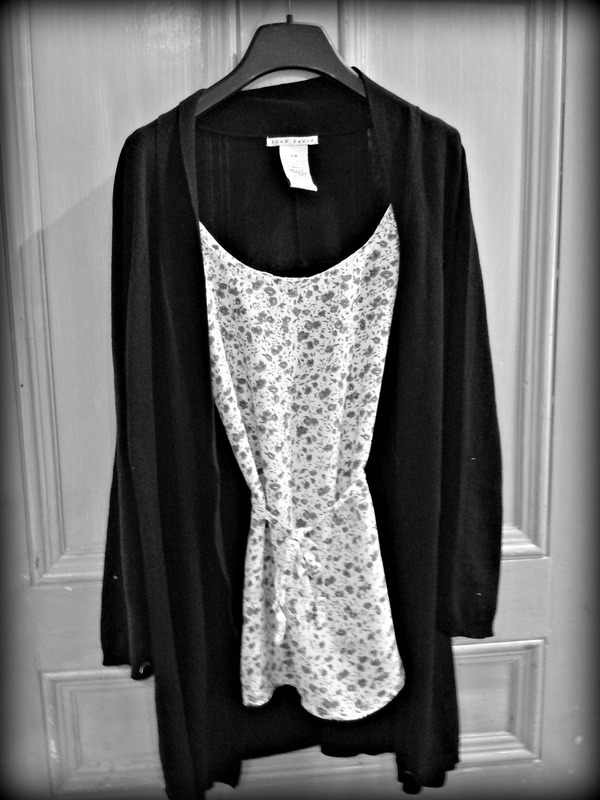 So, from 1 old out-dated dress that you would never be caught dead in, you now have 2 cute new pieces to spice up your wardrobe! Although I wouldn’t suggest wearing them together unless you want to be super matchy-matchy (although all power to you if you want to set your own trends,) now you can go out and show the world what a fashionable, eco-friendly, up-cycling urbanista you really are. Enjoy your week! Next Post Feel Like Being Social? Urbanista At Home is now on Twitter and Instagram!